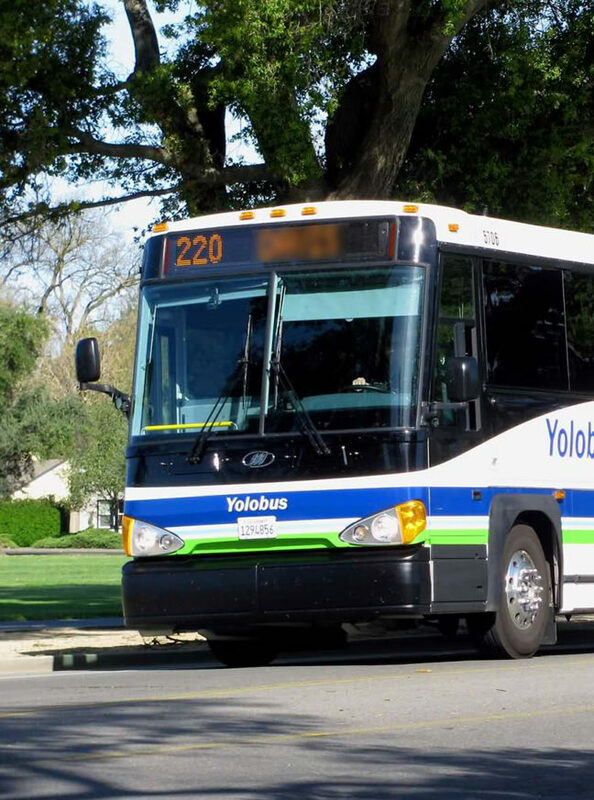 When you make a reservation for a trip on Yolobus Special, you will be told the fare for your trip. You must pay your fare as soon as you get into the vehicle. You 5 may pay in cash, with tickets, or with a combination of the two. If you are paying with cash, bring exact change because the drivers cannot make change. Tickets are available in $3.00, $4.00 or $5.00 denominations and are sold in sheets of ten.